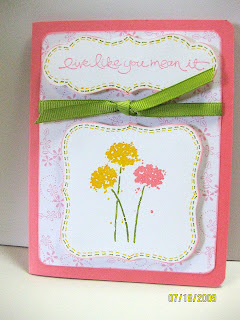 the best cards are always made from scraps! hope you are doing good today! 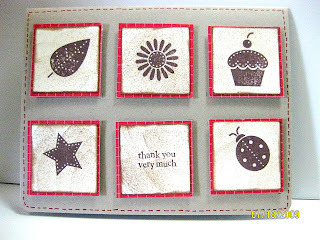 I love scrap cards and yours are awesome! I love the labels on that second card.